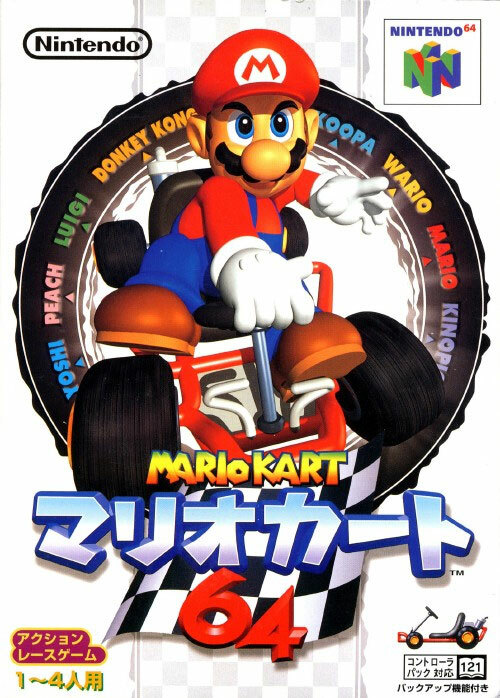 Genki's weapon of choice is a craftily dispatched red turtle shell. 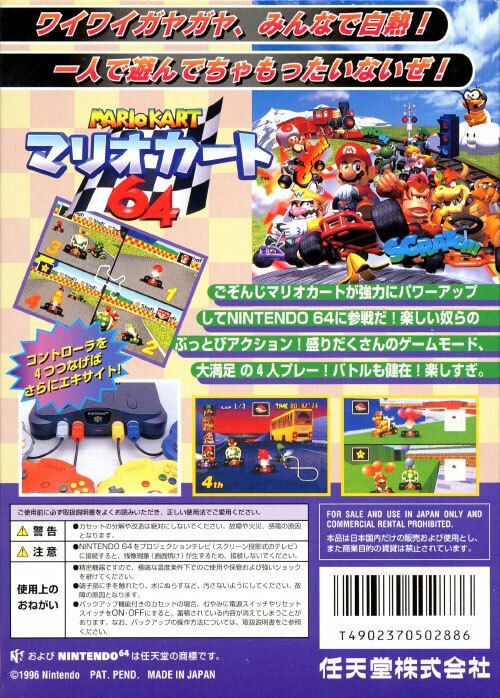 A poison chalice to follow up the mode 7 marvel that was the Super Famicom original, yet utilises the additional processing power of the 64 well with mud tracks and other vehicles on the circuit. Second hand. Edge 42, 8/10. Comes with quick reference play guide.Slight manual cover impressions and light dog ears. Slight box discolouration and a light bit of sun fade on a side flap. Slight box imperfections.